Just got an update. THANK YOU 💗. 17 Days left to close the gap. To be clear: The cost of the septic system is $15k. A generous donor gifted DS with half the cost. We just need to come up w the other half, which is entirely doable. That’s what I mean when I say “every gift matched through Mar 22” . 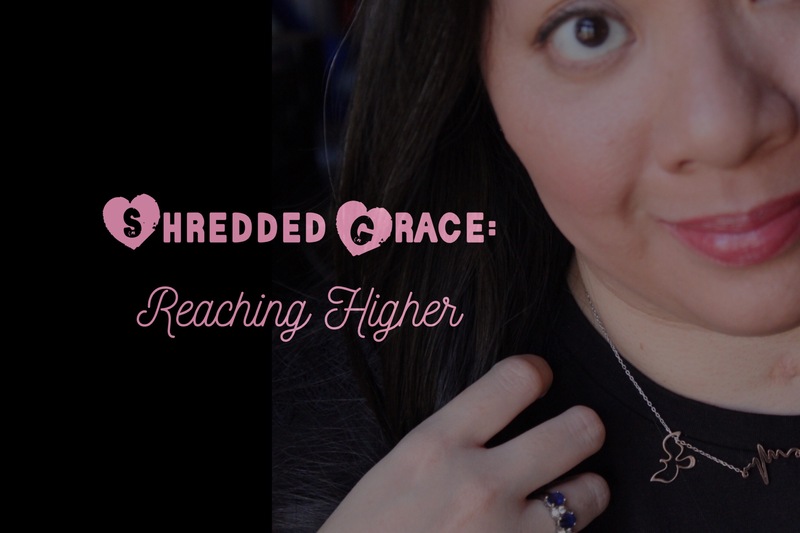 $3.39k to go! Seriously, DS quality of education is in HIGH demand and they cannot serve a larger population without this septic system. And they cannot serve existing students with disabilities with the current restrooms. My friends used to carry my chair at non ADA spaces. 😢😢 FYI ADA compliance doesn’t exist in Burundi. 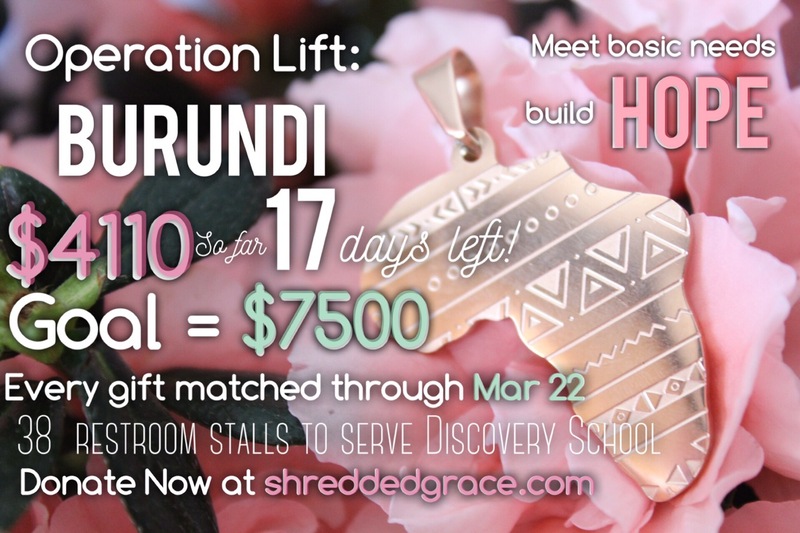 Donate now at shreddedgrace.com – click on the Discovery School Eye/Sun. I’m working on individual thank you’s on behalf of my friends, Jesse and Joy, bc we are *very* grateful.